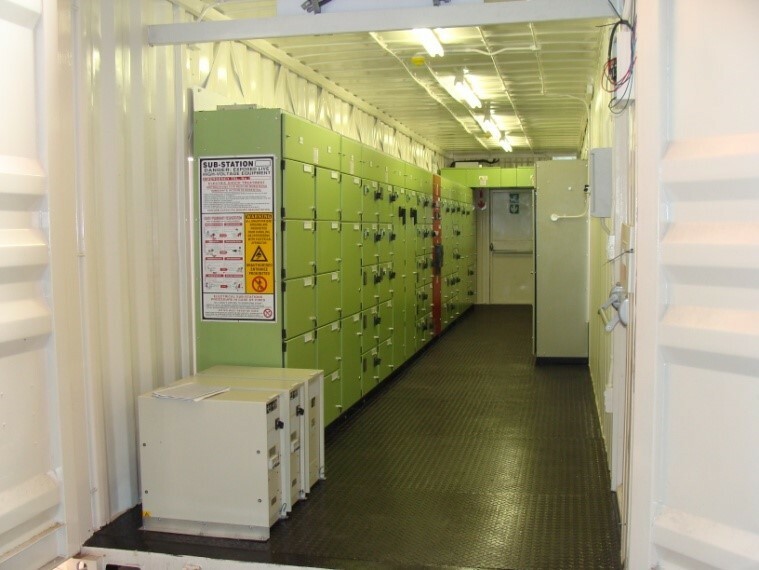 Containerised substations are most commonly used in more extreme environments such as mines and open-air construction sites, among others. They are, by nature, well-sealed, meaning they offer an effective way of keeping dirt, dust and other pollutants out. Ventilation systems with filters maintain positive pressure within the container and the units can be custom designed to suit individual site requirements. Marine containers vary in size, but the 12 m units are most popular. They are transported on standard low-loader or container trucks and lowered into position using cranes. JB Switchgear manufactures quality switchgear systems that meet the latest national and international safety and performance standards. The company modifies marine containers for substation applications with options including insulation, flooring, lighting and small power, air conditioning and fire suppression, among others.